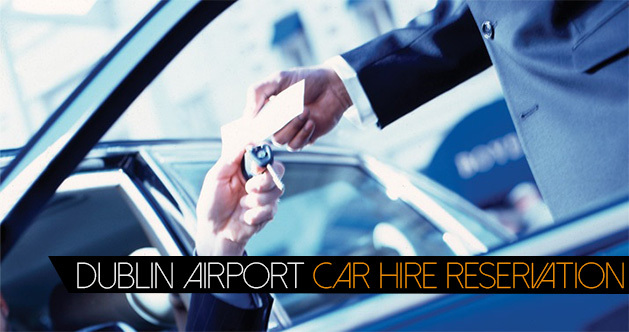 Dublin Airport Car Hire online reservations and collection straight from Dublin Airport. At DublinEvents.com we have teamed up with Hertz Dublin Airport Car Hire at Dublin international terminals One and two so as soon as you arrive at Dublin airport your car hire reservation will be ready for you, no hanging around. Dublin Airport Car Hire offers convenience and flexibility for your business or vacation trip when you visit Dublin. **Why wait for a bus or waste time working out complex transport combinations when you can get straight from one destination to yourDublin Hotel, business meeting or Dublin Accommodations. Check Out Dublin Airport Car Rental Special Offers Today! Dublin airport terminal 1 & 2 Car Hire Reservations. Dublin International Airport is Ireland's busiest airport it is also amongst the top ten busiest airports in Europe. 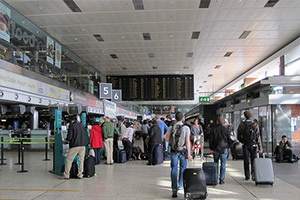 Dublin Airport terminals 1 & 2 manages an average of 60,000 passengers per day, on over 57 different airlines rising to 80,000 passengers during the peak season in May June and July, and more than 600 International aircraft movements every day. **To view live Dublin Airport Arrivals and departure times please Visit Dublin Airport Updates prior to collecting your Dublin Airport Car Hire Reservation. "Dublin Airport Need To Know Facts and Figures"
Operating Hours 24 hours a day, 364 days a year (Closed Christmas Day)Passenger Statistics Passengers per year: 20.2 million in 2014. Airlines and aircraft movements 57 airlines (Scheduled & Charter).  Aircraft movements - Up to 600 per day. 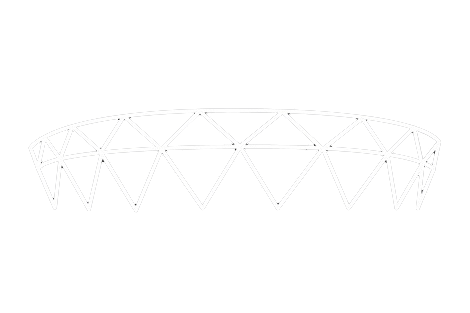 Routes At Dublin Airport: 175. There are 18,600 parking spaces at Dublin Airport From €13.95 per day Pre-booking required or why not leave your car at home and book Dublin Airport Car hire from €20.00 Per Day with Hertz Car Hire Dublin Airport and save the hassle?